For new families, seeing our facilities is a must. 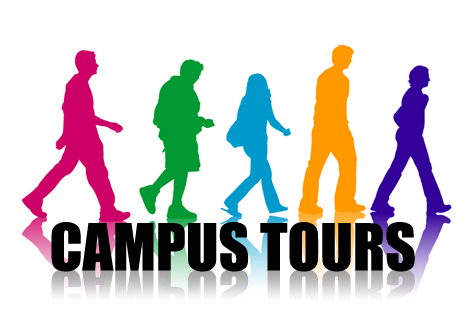 The campus tours take place in the mornings, 3 times per week. The duration of the tour is approximately 45-60 minutes. To minimize the disruption to our students, we limit the number of families per tour. Please contact our receptionist today to book your tour.